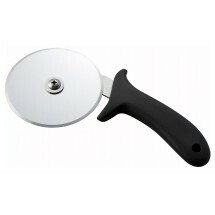 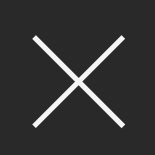 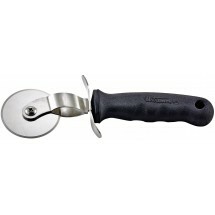 From traditional pizza cutters, to rocker pizza knives and straight-edge pizza knives, we carry sharp, stainless steel pizza cutters that will make smooth, clean cuts in any pizza pie. 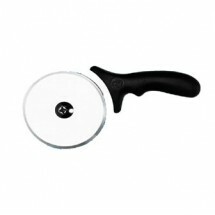 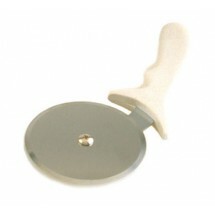 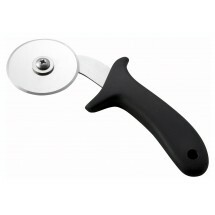 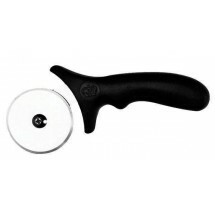 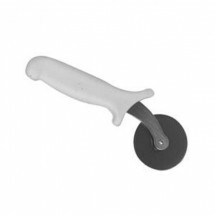 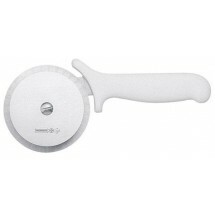 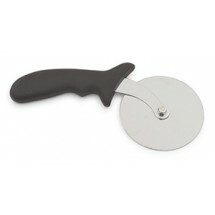 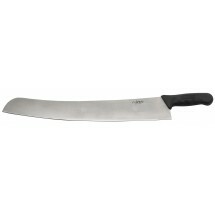 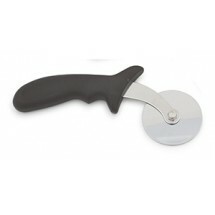 Choose from wooden or plastic handles all featuring an ergonomic grip that will give you a good hold on the cutter so you can create uniform slices with less effort. 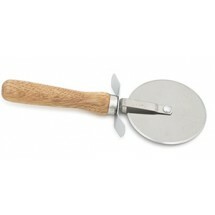 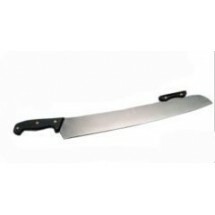 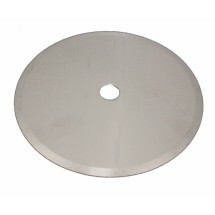 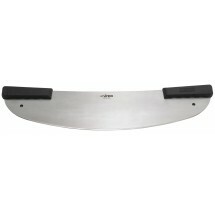 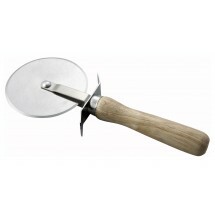 Shop top brands Winco, American Metalcraft, Thunder Group and TigerChef for a pizza cutter for your pizza shop, cafe or restaurant.